Mimi and Alex Ikonn’s accounts are your places to go for lifestyle and entrepreneurial inspiration. Whether you need a confidence tip or a little advice on how to deal with negativity and make your dreams come, this pair has got your back. Their life story and determination shown through their videos and Instagram will kick-start your journey of self development and creating a life full of travels, positivity and gratefulness. Besides the fact that Niomi is an author of a best-selling vegan cookbook Eat Smart (check my review of it here) she is also an amazing woman with heaps of positivity and sunshine within her. Niomi’s YouTube channel will teach you how to respect your body by giving you an insight into cooking wholesome meals and maintaining an active lifestyle – and she makes it seem so easy! 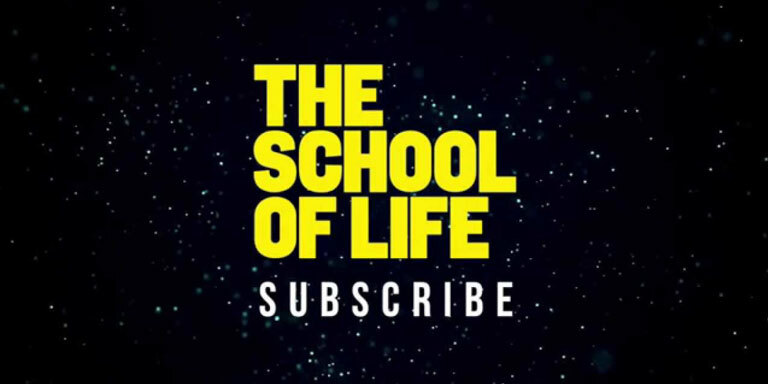 If you ever face a problem in your life that you don’t particularly know how to deal with, The School of Life has probably made a video to help you with it. The best part about YouTube is the fact that it is free – The School of Life provides you with educational videos on psychology and deeper issues we all face throughout our lives, but don’t necessarily want to talk about. Here, you can lose yourself in endless videos of wisdom. Trust me, you’ll save a lot on counselling fees with time! If you’re into yoga and need a companion to keep you on track, Gillian’s Instagram account will keep your soul motivated and full of love. Gillian is passionate about the topic of self-love and inspiring endless positive change – providing you with free ‘love letters’ subscription which will aid in your journey to unconditional self acceptance. If you haven’t read #Girlboss, then you are totally missing out on getting to know Sophia Amoruso. Similarly to Mimi and Alex I’ve mentioned above, she is a goddess of starting from the bottom and getting up the hierarchy. 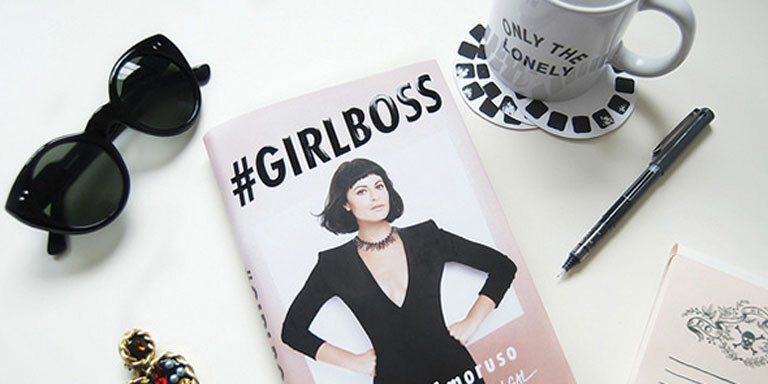 Girlboss website and Instagram provide you with everyday inspiration on becoming a boss of your own life and creating a life you always wanted – do you want to become a Girlboss? Yet another Instagram account with a huge wealth of wisdom and powerful quotes to start off your day on the high note. 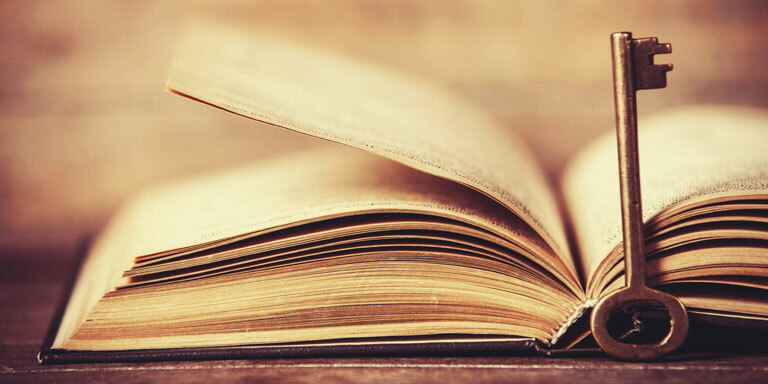 Delve into insights and resources to enrich your life and trust in the purpose of your presence on this Earth with this inspiring blog. Heavenly place for wanderlusts and seekers of extremely beautiful and dramatic shots of destinations. 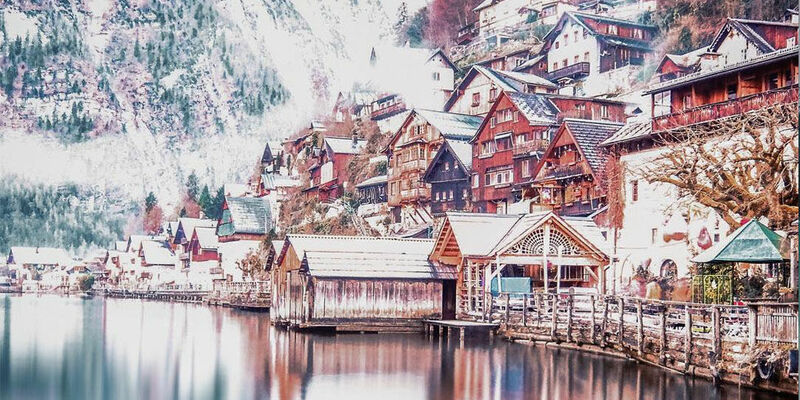 The Instagram photography will pull you into another dimension and you will be catching yourself looking-up flights very soon – blame Beautiful Destinations! If you appreciate a bit of fashion and have a thing for a bit of classy, Parisian-type style, you’re in for some elegance and sophistication inspiration by checking out Eleonora’s Insta. Personally, Eleonora is my number one fashion inspiration, and a definition of #goals. 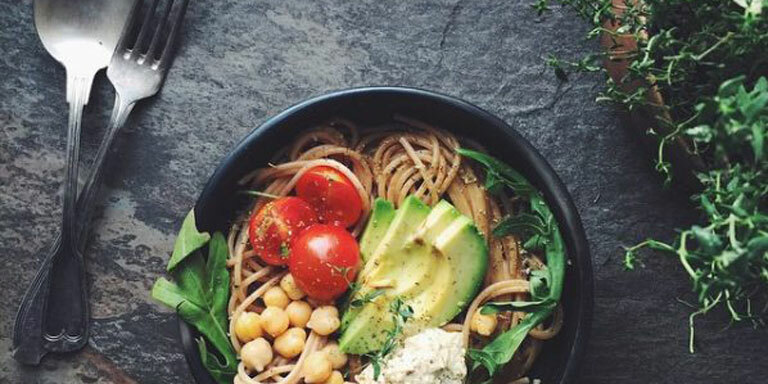 If you’re done with dis-respecting your body with junk food and decide to Live the Healthy Choice, Pauline’s website and Instagram account will support you with numerous recipes, tips and advice to start your plant-based journey the right way. 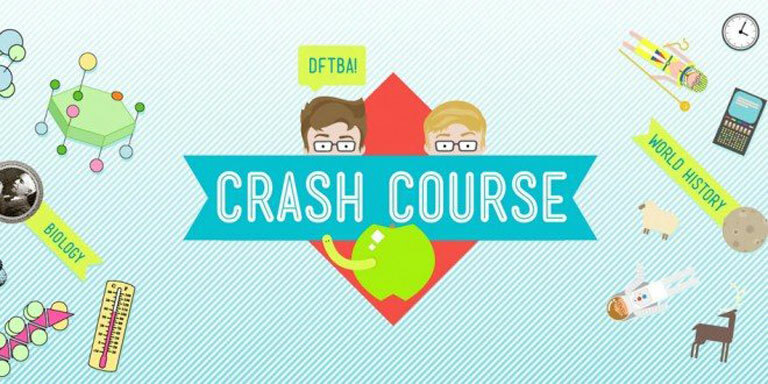 The CrashCourse YouTube channel is the place to be if you find yourself missing high school science theories, aren’t at all clued-in to the world of politics or if you feel like becoming an ‘expert’ in philosophy overnight.